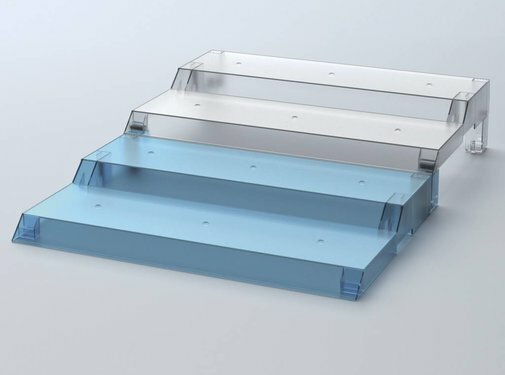 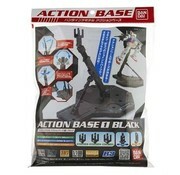 Action Base (Display Stand) for Bandai Hobby (Gunpla) Plastic Action Figure Model Kits. 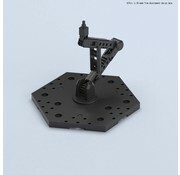 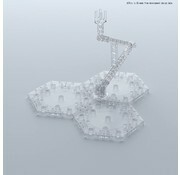 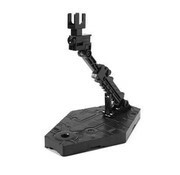 This is the 1:100 Scale Master Grade Action Base 1 Black Display Stand Patterned diorama base accessory from the Gundam Series by Bandai Hobby. 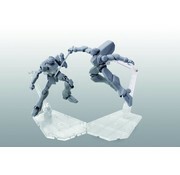 This is a COLLECTION STAGE SMOKE BLACK CLEAR "Collection Stage" by Bandai Hobby. 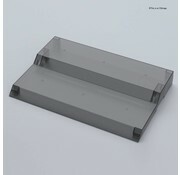 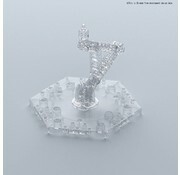 This is a Clear Action Base 4 by Bandai Hobby. 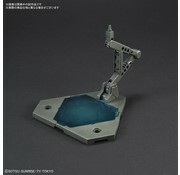 This is a COLLECTION STAGE CLEAR "Collection Stage" by Bandai Hobby. This is a Clear Action Base 5 by Bandai Hobby.